Knowing where things are seems effortless. Yet our brains devote tremendous power to figuring out simple details about spatial relationships. 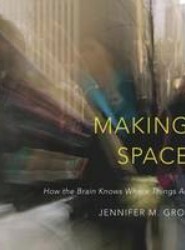 Jennifer Groh traces this mental detective work to show how the brain creates our sense of location, and makes the case that the brain's systems for thinking about space may be the systems of thought itself. Do people with mental disorders share enough psychology with other people to make human interpretation possible? 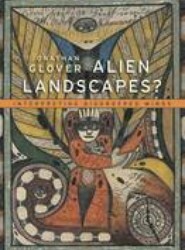 Jonathan Glover tackles the hard cases--violent criminals, people with delusions, autism, schizophrenia--to answer affirmatively. 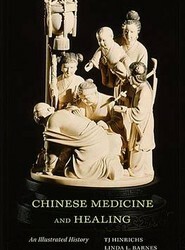 He offers values linked with agency and identity to guide how the boundaries of psychiatry should be drawn. Each year Americans supply blood, sperm, and breast milk to "banks" that store these products for use by strangers in medical procedures. Who gives, who receives, who profits? 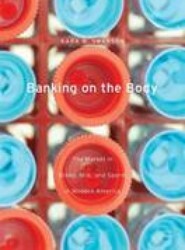 Kara Swanson traces body banks from the first experiments that discovered therapeutic uses for body products to current websites that facilitate a thriving global exchange. Provine boldly goes where other scientists seldom tread in search of hiccups, coughs, yawns, sneezes, and other lowly, undignified, human behaviors. Our earthiest instinctive acts bear the imprint of our evolutionary origins and can be valuable tools for understanding how the human brain works and what makes us different from other species. 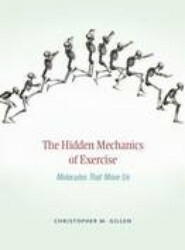 The Hidden Mechanics of Exercise reveals the microworld of the body in motion, from motor proteins that produce force to enzymes that extract energy from food, and tackles questions athletes ask: What should we ingest before and during a race? How does a hard workout trigger changes in our muscles? Why does exercise make us feel good? 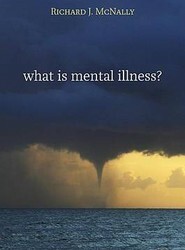 According to a major health survey, nearly half of all Americans have been mentally ill at some point in their lives - more than a quarter in the last year. Can this be true? The author defends the careful approach of describing disorders by patterns of symptoms that can be seen, and shows how often the system medicalizes everyday emotional life. Though we have other distinguishing characteristics (walking on two legs, for instance, and relative hairlessness), the brain and the behavior it produces are what truly set us apart from the other animals. This title shows how this three-pound organ composed of water, fat, and protein turned a mammal species into the dominant animal on earth. The Retina (1987) quickly became the most widely recognized introduction to the structure and function of retinal cells. 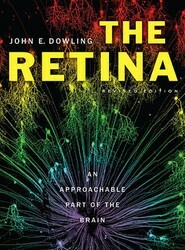 In this easy-to-read Revised Edition, John Dowling draws on twenty-five years of new research to produce an interdisciplinary synthesis focused on how retinal function contributes to our understanding of brain mechanisms. 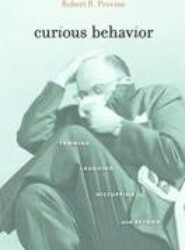 Describes the intense political and intellectual struggles over what counts as a 'real' disorder, and what goes into the 'DSM', the psychiatric bible. 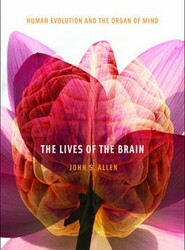 This title offers questions for patients and professionals alike to help understand, and cope with, the sorrows and psychopathologies of everyday life.